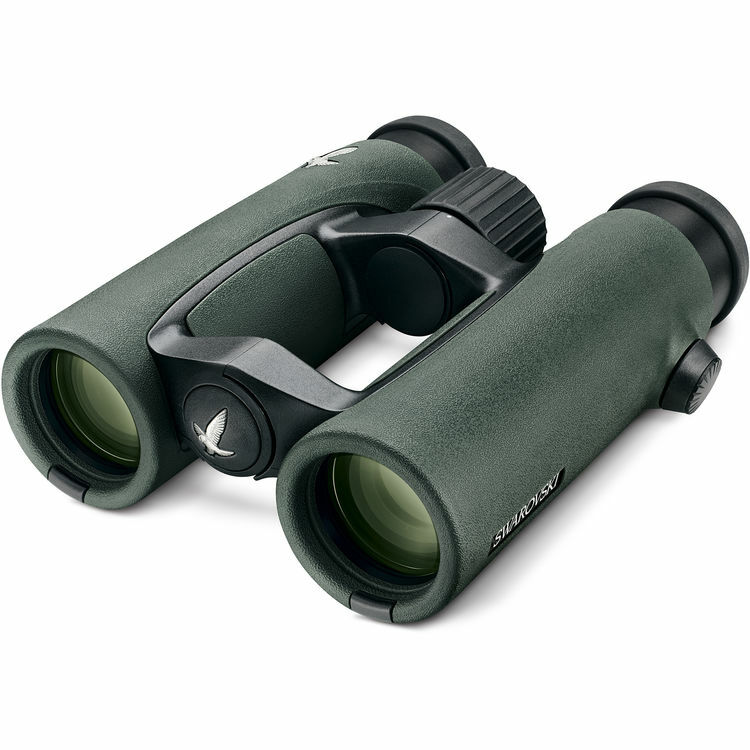 This version of Swarovski’s green 8×32 EL32 Binocular features a high-transmission wide-angle viewing optical path, legendary Swarovski optical coatings, and a weather-sealed magnesium-alloy housing. 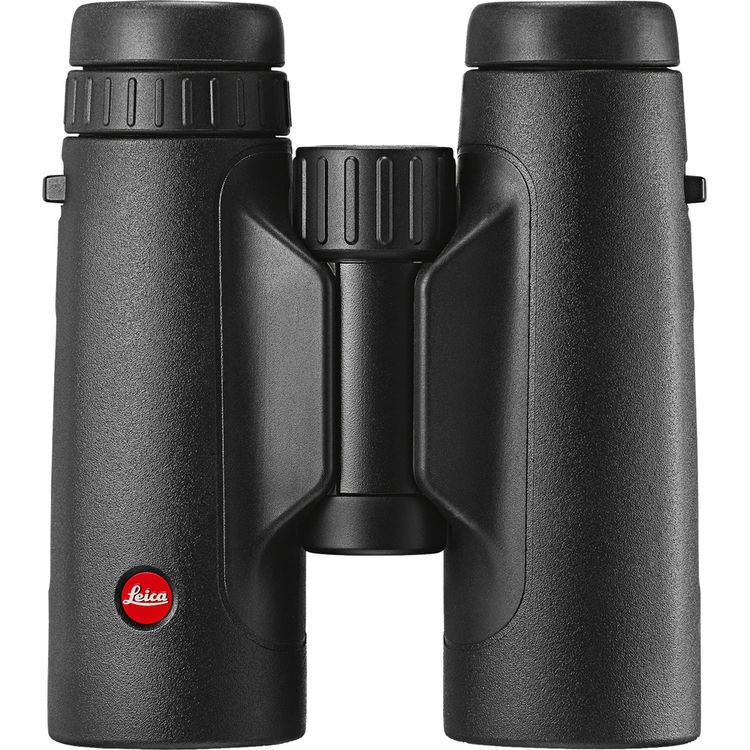 Its wide 61° apparent viewing angle and 6.2-foot minimum focus distance make this optic ready for almost any close to mid-range viewing task. The ELs employ a suite of SwaroVision coatings and technologies including SwaroBright, SwaroTop, SwaroDur, SwaroClean, phase-correcting P-coatings, field-flatterner lenses, and fluoride glass. These technologies work seamlessly to produce bright & clear high-contrast & high-resolution images with true color fidelity and virtually no distortion across the entire field of view. 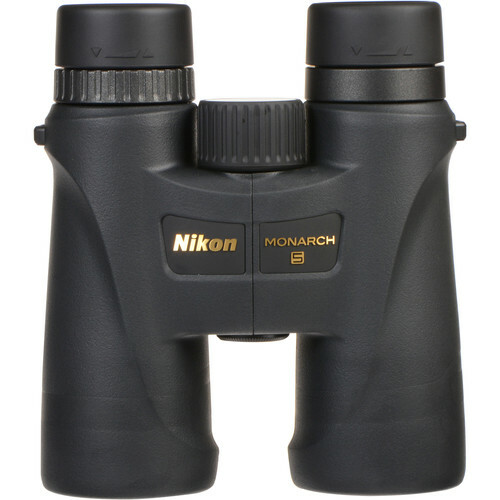 The 8x magnification coupled with wide 61° apparent angle of view is ideal for a diverse range of observational situations, from birding and hunting to sightseeing and terrain navigation while giving users an immersive experience. Complementing the optical performance is a lightweight and durable magnesium alloy chassis that can withstand a life in extreme conditions. Its nitrogen-filled optical tubes are water and fogproof to ensure performance in all weather and environments without internal fogging when moving quickly from wide temperature ranges. 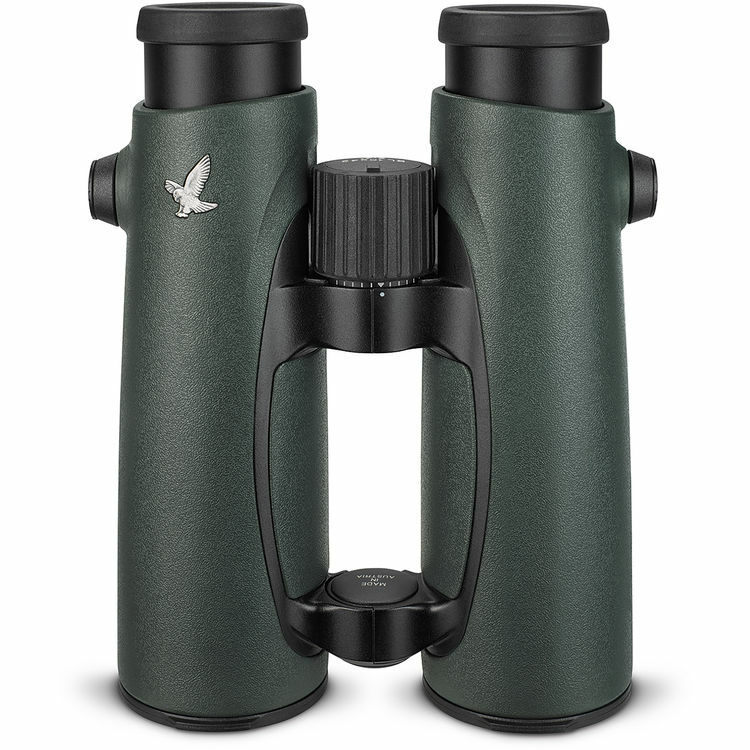 An ergonomic, wrap-around green rubber armor ensures that the binoculars will remain comfortable in the hand during long glassing sessions, and helps to maintain a sure grip when it’s cold and wet. This version of the EL comes with Swarovski’s FieldPro package that features their proprietary rotating pin attachment and adjustment system for the strap that improved mobility and comfort over conventional systems. 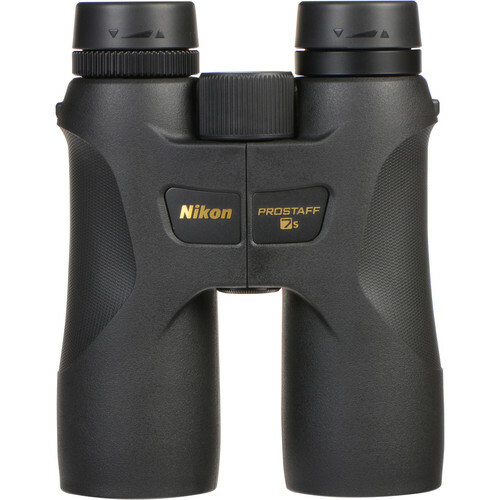 Included with the binocular are the FieldPro bag, carrying strap, tethered objective lens covers, and a soft rubber tethered ocular rainguard. 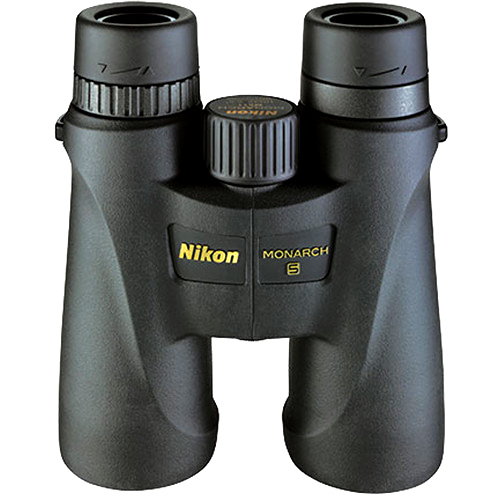 EL 8x32 binoculars combine an ample 141-meter field of view with an 8x magnification, which enables you to view a steady picture in any situation.